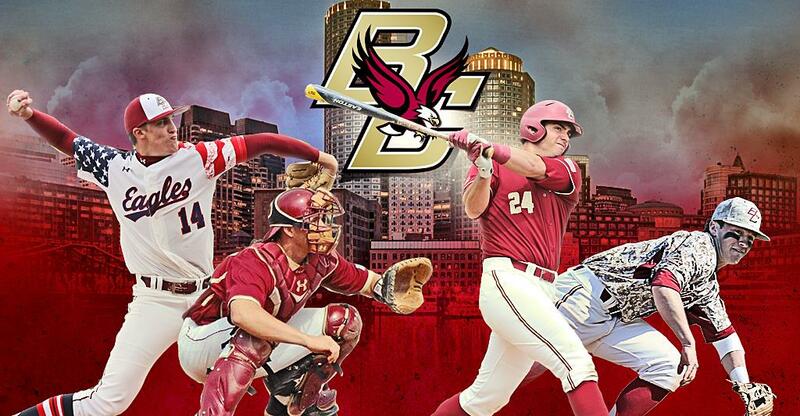 The Boston College Summer Prospect clinic is designed to further develop each player’s skills and learn new techniques from the entire Boston College baseball staff, as well as other top college coaches from New England. Through a series of daily drills, each camper will be instructed as though they were an Eagle themselves. The coaching staff will stress the importance of basic fundamentals, while playing in a fast paced environment. Our camp focuses on helping each camper reach their full potential as a baseball player. This clinic will also allow campers to showcase their talent and receive instruction from some of the top colleges in New England.